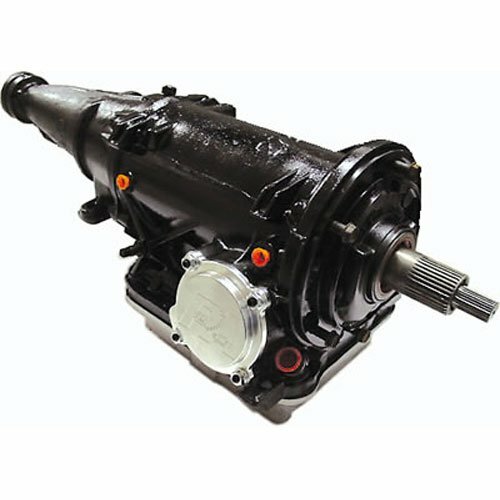 I have this transmission currently and I replaced my old C4 in my 65 mustang with it. I don't have the right fitting size for the cooling lines and was hoping to find an answer here. The C4 trans uses 1/4npt fittings. This is designed for the street/strip enthusiast with up to 750 horsepower.